These five simple tips will help extend the life of your garbage disposal and prevent clogs and jams. Watch this video to find out about the importance of having and using a kitchen range hood that’s vented to the outside to take heat, moisture, and pollutants from cooking out of your home. Watch this video for tips on when and how to clean the filter on a kitchen range hood to keep it running effectively. 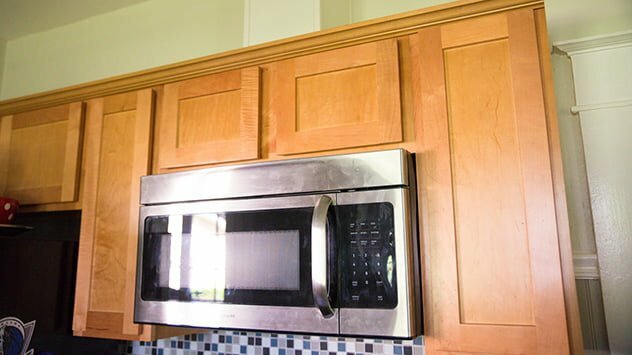 Many times an over-the-range microwave that recirculates cooking fumes can be converted to exhaust to the outside. Here’s how to go about it. Want to find out how to safely and easily clean out your garbage disposal using only household ingredients and hot water? Watch this video to find out more. Vent fans over the stove in your kitchen do a lot more than remove smoke from a burned meal. Read on to find out more. 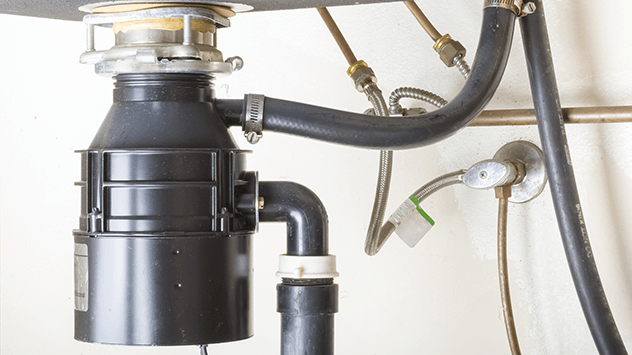 Find out how to easily repair and clean a clogged or jammed kitchen sink garbage disposal using a hex wrench, baking soda, and vinegar. Watch this video to find out more. 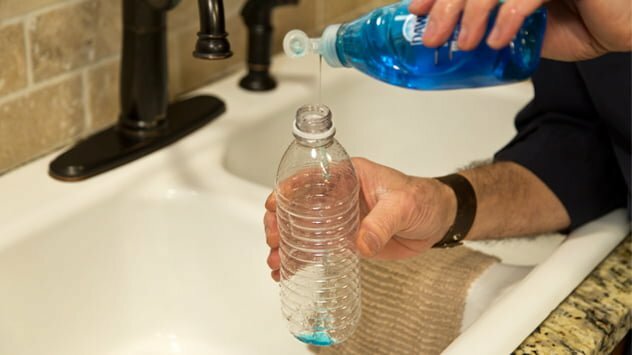 This quick test using dish soap lets you know if you have hard water in your home before you call in a professional for corrective steps.